Demo of Asprise Scan for Java, C# VB.NET: Scan documents from TWAIN WIA scanner API library SDK for scanner, cameras image acquisition. Welcome to JTwain Web Demo, click here to launch it. You can get a copy of the applet (binary + source) for FREE if you purchase a site license. If you are a single developer licensee and you need JTwain web applet license. Note: In production version, the <OBJECT> tag should be used instead of <APPLET> tag. 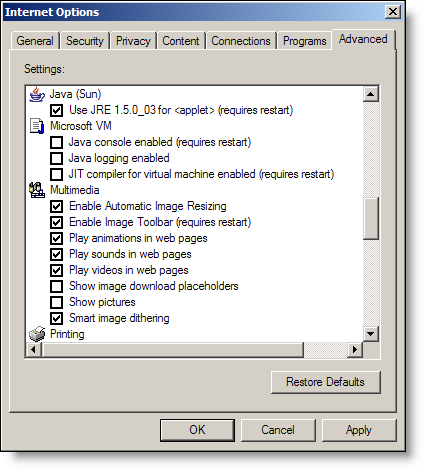 In this case, even the user do not have Java installed, she or he can download the plugin by press the OK button on the plugin download prompt dialog and run the applet without restarting the browser. Contact our support team if you have doubt on this.